Lafayette, CO: Passed away on June 10, 2017. Bill was born on May 19, 1934 in Rochester, NY, to Elmer T. and Loretta Rose Huss. During his time at West High School Bill worked with his father at the Huss meat market on Genessee Street. 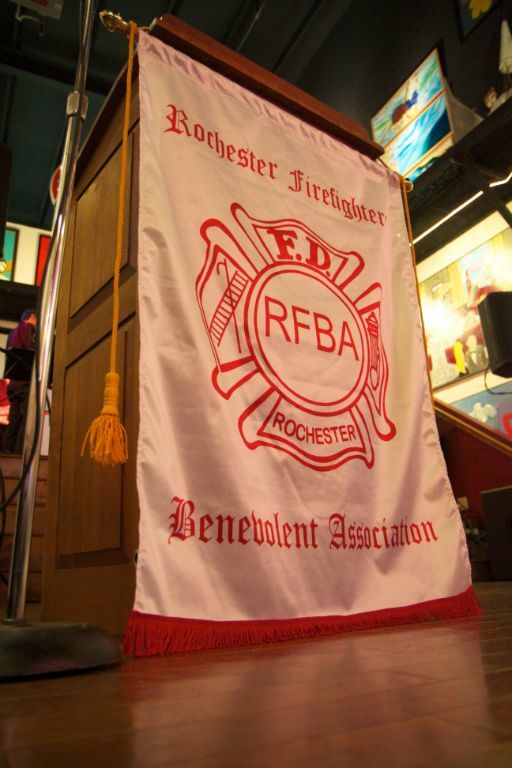 Bill was a City of Rochester firefighter from March 16, 1964 until his retirement on April 10, 1989. Diane and Bill were married on May 4, 1957 in Rochester. Bill was an avid bow hunter, fly fisherman, sailor of the fingerlakes and WW II enthusiast. He had a great sense of humor and loved people. Bill is survived by a loving family, including his wife, Diane; children, Bill Huss Jr. (Jody), Kristine Thrush (Charles) and Jaemi Huss (Tasmi) and many grandchildren and great grandchildren. He was preceded in death by his sister, Virginia Mestler and grandsons, Wesley Huss and Mathew Powell.